Do you want to buy a giclee print on cotton canvas of this artwork from Theo Van Rysselberghe ? For just a little more than a print you can have a hand made reproduction of a painting of Theo Van Rysselberghe. Jan 16, 2019- Explore Marianne's board "Theo Van Rysselberghe 1862-1926" on Pinterest. | See more ideas about Post impressionism, Pointillism and Impressionism. 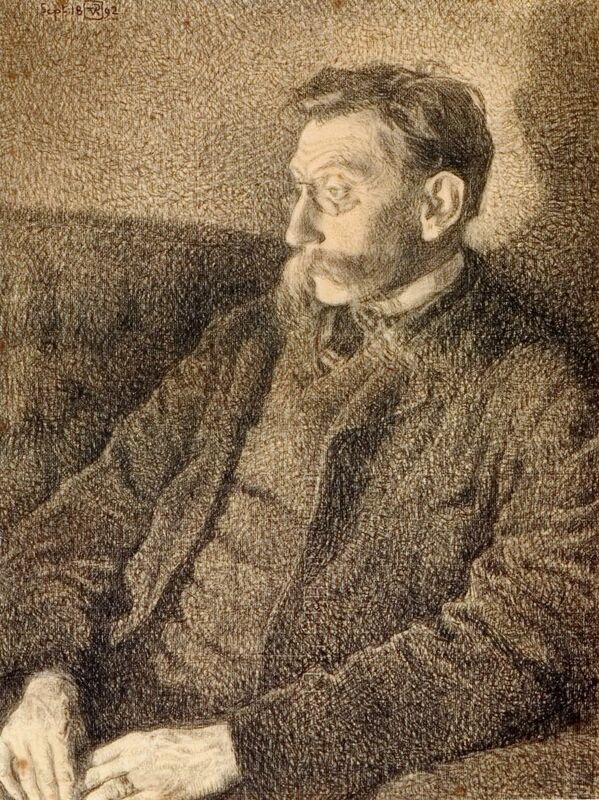 Theo van Rysselberghe, "Portrait of Emile Verhaeren," 1892.